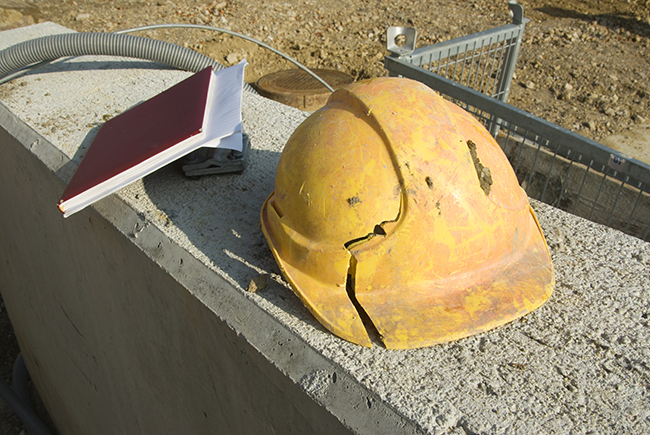 Risk management: identify the hazards; assess the risk; eliminate, remove or reduce the hazard. 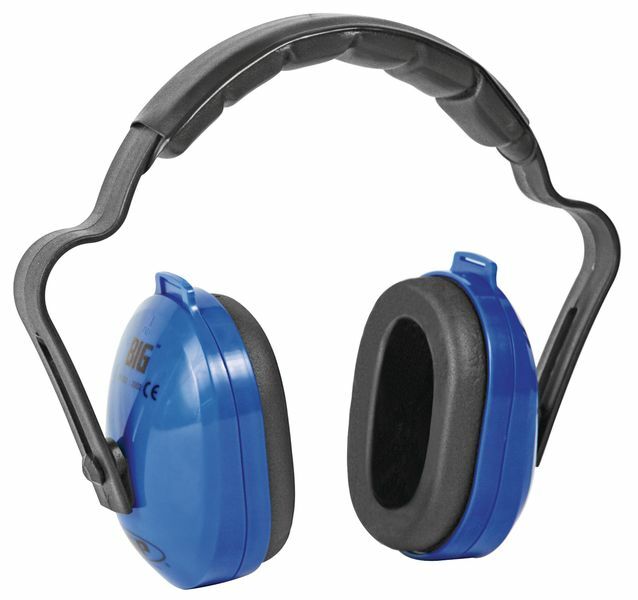 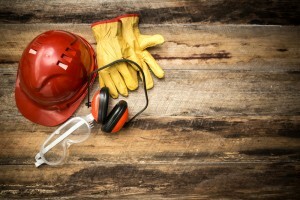 Personal Protective Equipment: Why is PPE important? 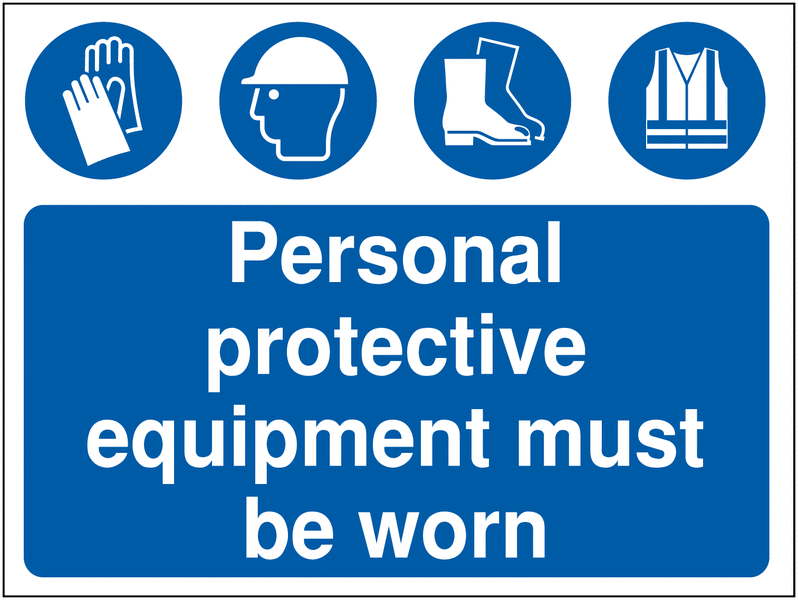 As a last resort, personal protective equipment can mean the difference between going home healthy from work, or suffering injury, ill health or worse. 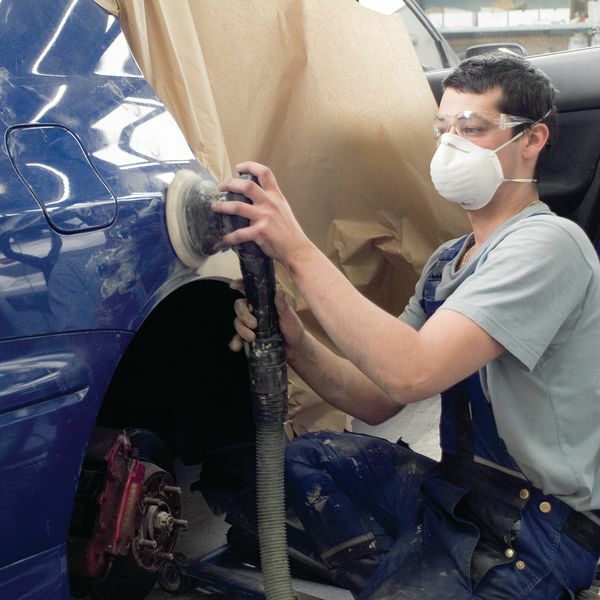 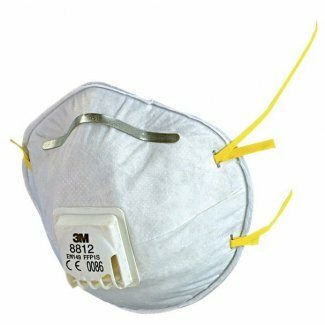 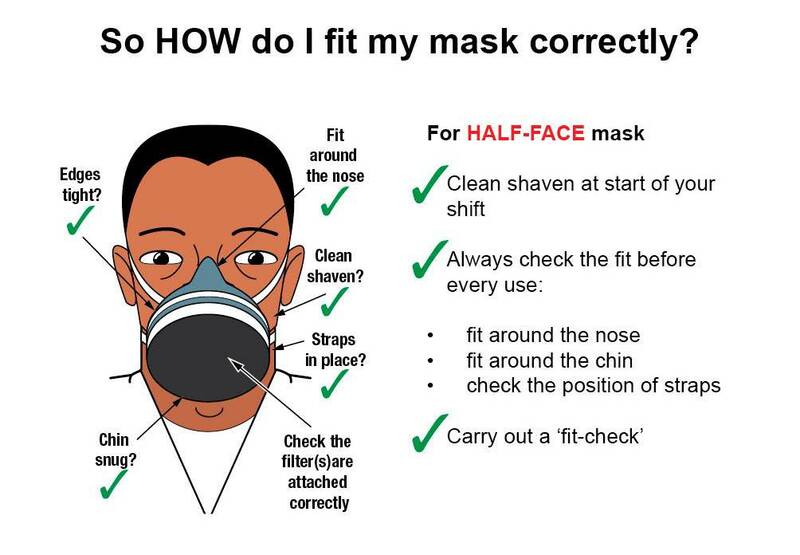 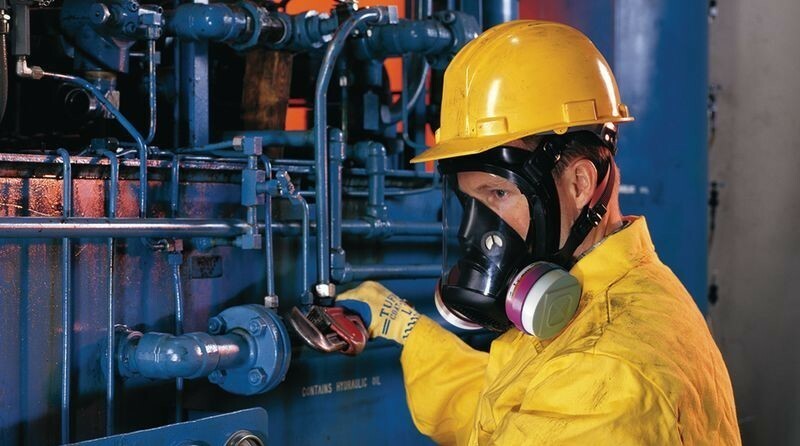 Buying PPE: An Opportunity for Buyers to Make an Impact?